Next week sees the launch of our massive Autumn Update, and there are a few features we want to highlight before the big day on September 28! Local Matches: It’s LAN Party Time! 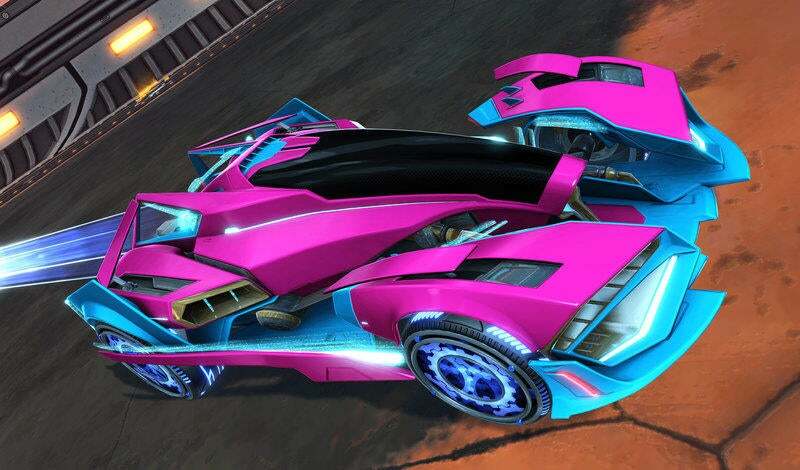 Rocket League on PC is getting a Local Match option at long last. This means you will be able to host and join LAN matches without the need for an internet connection! 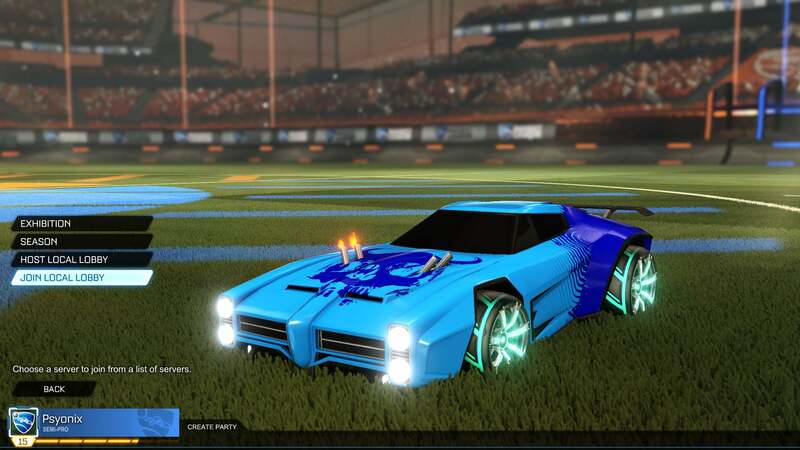 You and up to seven of your LAN party-going friends will be able to join the same match and enjoy all of the different game modes, Arenas, and Mutators that Rocket League has to offer -- think Private Matches, but offline with no need to select a server region. 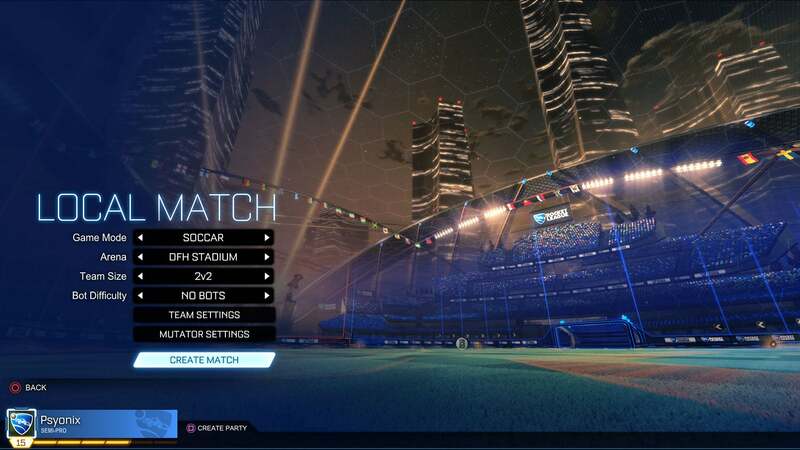 Creating and hosting a Local Match will feel very familiar if you have ever created an Exhibition Match or Private Match before. 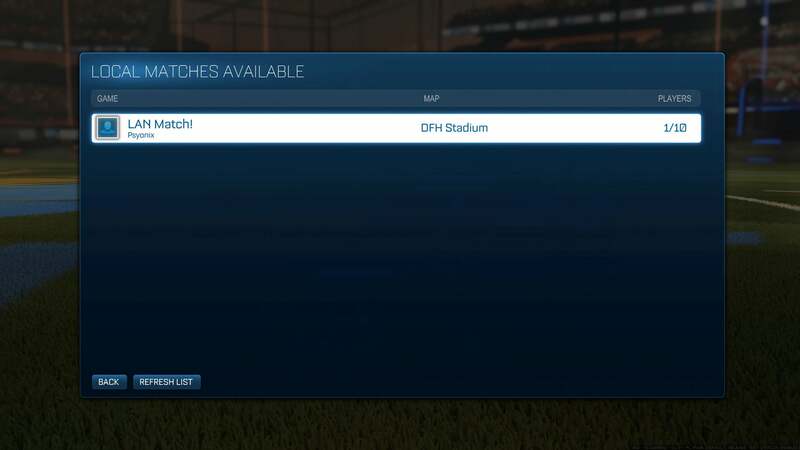 Joining a Local Match will bring up a new window, seen below, which will display any Local Match currently available on your network. 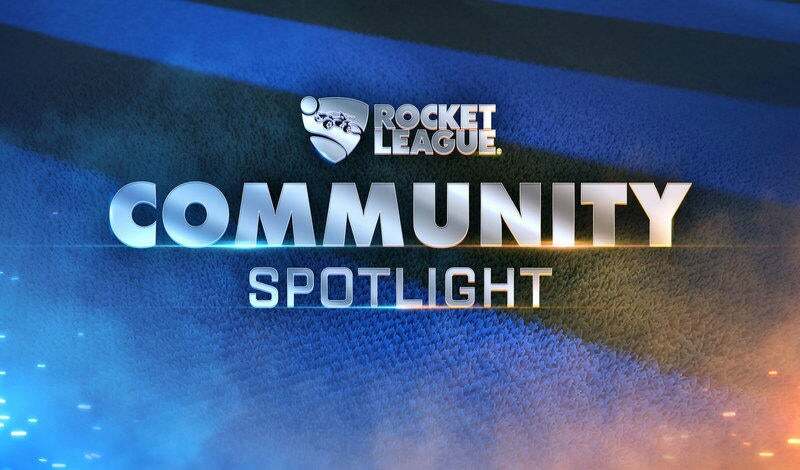 Local Matches are PC-only for now, but we hope to include Local Match play for consoles in a future update. The Autumn Update will also see a significant but experimental addition to spectating and Replays: ‘Director Mode’ comes with the update as a beta feature, putting an AI in charge of camera movement and placement while you watch Replays, or spectate matches. Powered by a deep analysis of match data and a brand new camera-controlling AI, Director Mode aims to give viewers the best position possible without pushing a button. The automated control will be especially relevant when it comes to choosing which Player Camera to focus on, and when to switch to a different player. Whether you’re streaming or spectating, having the speed and knowledge to shift between specific players, instead of opting for wider shots, can make or break the look and feel of a video or stream. 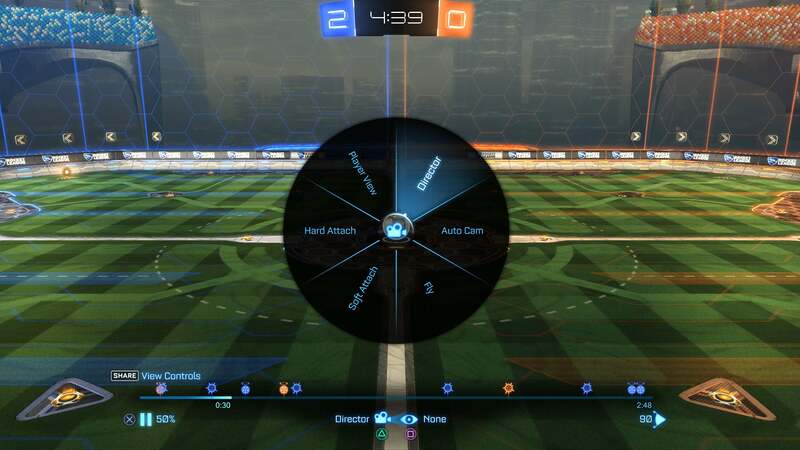 Director Mode lives with the rest of the Camera Options available to you while spectating or watching Replays, and is a completely optional function. Watching the new mode at work can help inform you on how to set up manual controls later on, while those new to the streaming scene can use Director Mode to easily showcase matches to their followers. As always, please send us questions about Local Play and Director Mode on social, or on the subreddit. We can’t wait to share the rest of the Autumn Update with you next week!